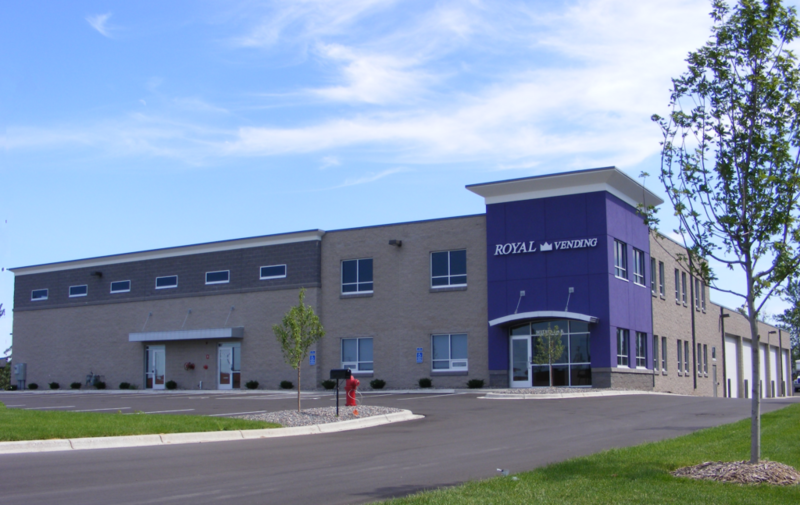 Looking for a new space for your business? 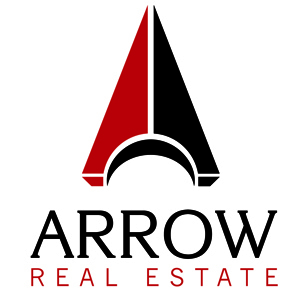 Whether you’re relocating a single office or seeking a strategy to acquire space and global expansion, Arrow Companies can offer your company a seamless process by serving as your buyer or tenant representative. As a commercial buyer and tenant representation firm in the Northwestern Minneapolis-St. Paul Metro, Arrow Companies knows the territory and will assist your company at NO EXPENSE to you! We begin by thoroughly interviewing each client to figure out exactly what they need and where they need it. Once we have that information, we will research and identify properties and put together an organized list of potential options with brochures and floor plans for the client to look over. Once the list is narrowed down, we will schedule tours of each potential property. If any property strikes great interest, Arrow Companies will work closely with the landlord to create a proposal that is favorable to each party involved. The geographical experts at Arrow Companies are extremely familiar with the brokers and landlords surrounding the Northwest Twin Cities. Our experience and regional knowledge will help you find the perfect fit for your company. If you are in need of a new office/retail/industrial/multi-family space, fill out the form below and you'll be hearing from us shortly!